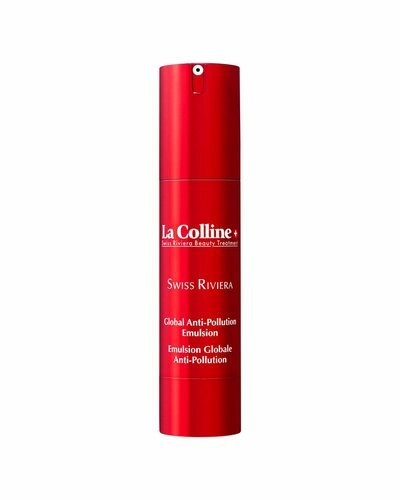 La Colline Swiss Riviera protects against external influences, the skin is detoxified and hydrated. Youthful skin is preserved, premature skin aging is limited. Swiss Riviera gives a radiant, fresh skin: Escape to the Swiss Riviera!